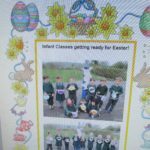 Easter holidays – school closing on Friday, 12th April and reopening Monday, 29th April. 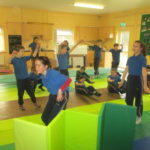 April 12, 2019 AnnouncementsComments Off on Easter holidays – school closing on Friday, 12th April and reopening Monday, 29th April. 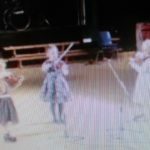 Well done to Emma, Ella & Connie with their violin performance of ‘Summer Breeze’!